Buse SAS-TEC Elbow Protector Insert - Pair. Elbow inserts specifically designed for Buse jackets. Specifically designed for Buse jackets. 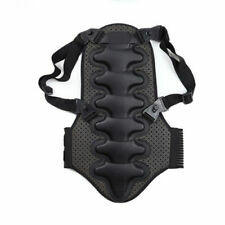 Buse SAS-TEC Shoulder Protector Insert - Pair. Shoulder inserts specifically designed for Buse jackets. Specifically designed for Buse jackets. 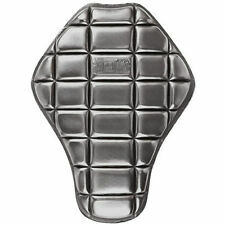 Buse SAS-TEC Hip Protector Insert - Pair. 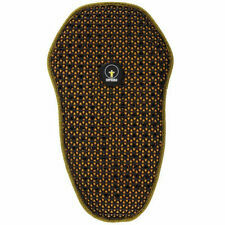 Hip protector inserts specifically designed for Buse jeans. Specifically designed for Buse jeans. 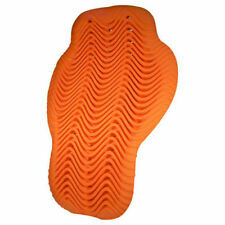 Buse SAS-TEC Knee Protector Insert - Pair. Knee inserts specifically designed for Buse jeans. Specifically designed for Buse jeans.